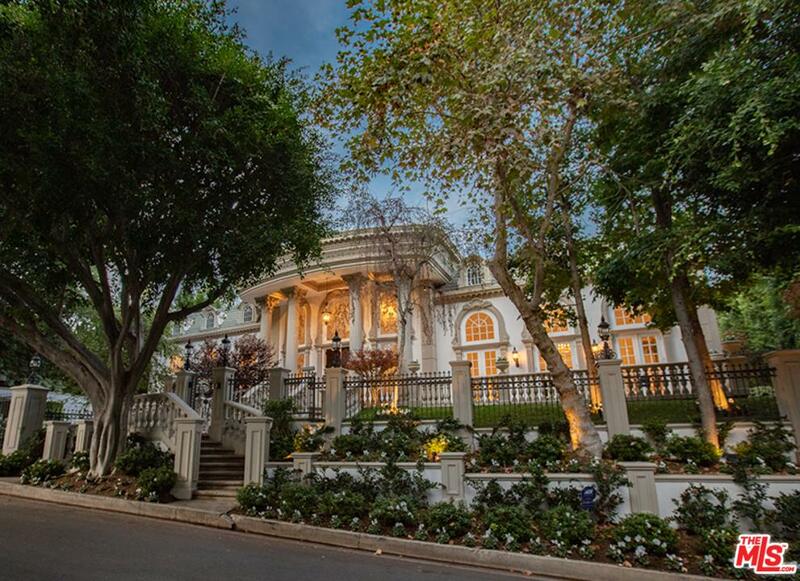 2015 Los Angeles - Beverly Hills Luxury Real Estate Market Recap. 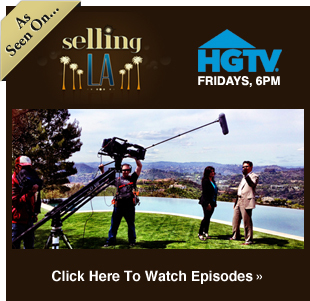 2015 Los Angeles – Beverly Hills Luxury Real Estate Market Recap. $5 million + 482 sales in 2015 vs 442 in all of 2014 – 9% + increase in sales. $30m+ 15 this year versus 12 all of last year. HP: 611 S. Muirfield Rd. $15,947,000. BH: 1210 Benedict Cyn. $47,851,500. BHPO: 9904 Kip Dr. for $32,670,000. Bel Air: 616 Nimes Road $46,250,000. WW: 1 Century Dr. PH #39 for $22,500,000. In September 2011 I Predicted the Ultra Luxury $10 Million Dollar Home Market Would be Booming in Los Angeles & Beverly Hills. Caviar & Dom Perignom in the Emirates first class suite at 40,000 ft.
Why has there been a 393% increase in the Beverly Hills & L.A. luxury real estate market in 9 years?